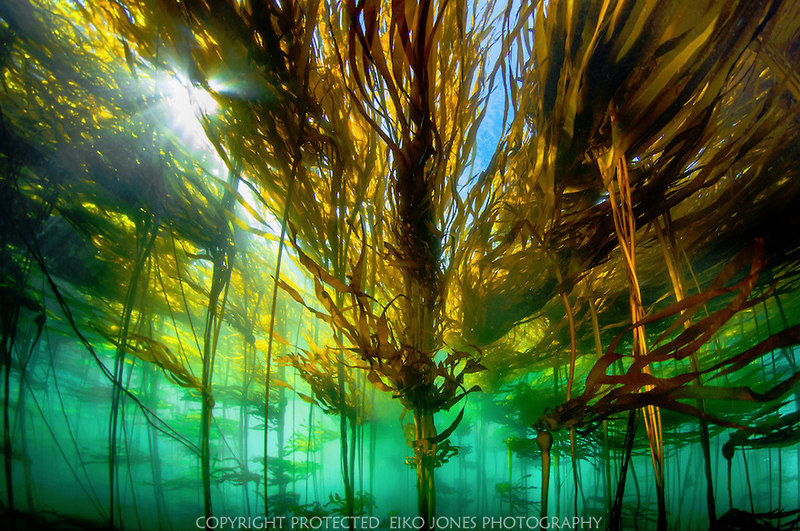 This summer our featured photographer at Harbour Grill is Eiko Jones! Eiko has developed a dramatic style in which he celebrates the corners of our world which are seldom seen. He captures the surreal through constant awareness of lighting and unique angles. He has won awards and has been published in numerous international magazines, including National Geographic, British Columbia Magazine, Diver, People! , Submerge, Ducks Unlimited, and Orion.